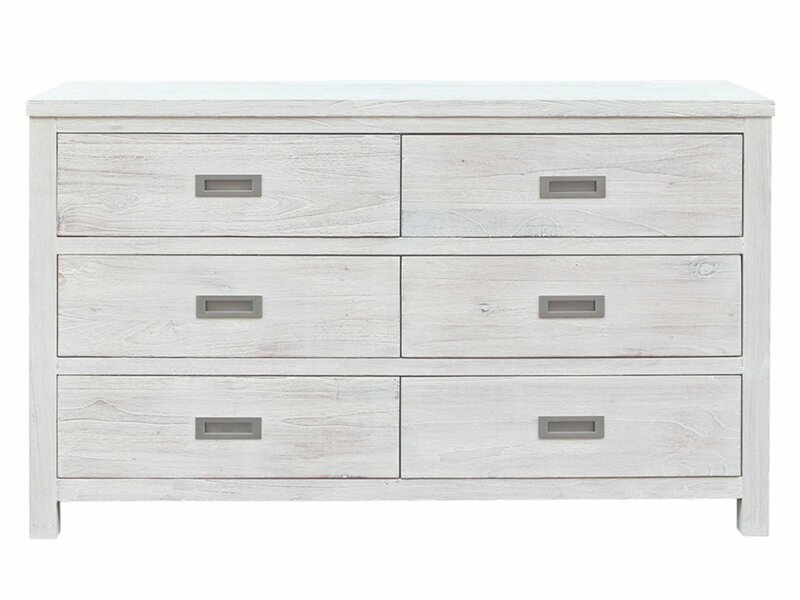 Bring a relaxed style to your bedroom with the lightly coloured Cello dressing table. 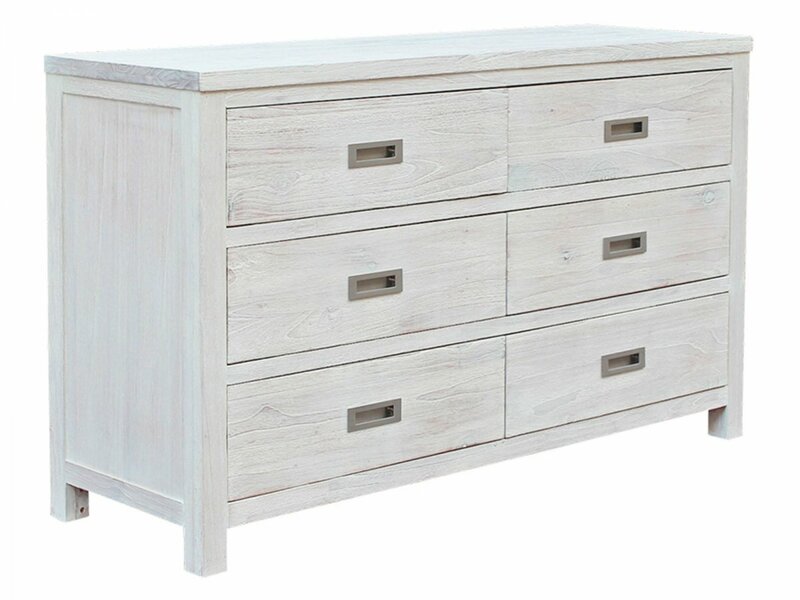 Consisting of 6 spacious drawers, there's plenty of storage for your personal belongings. 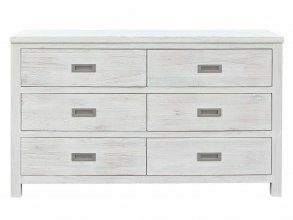 Made from Mindi wood, this range is naturally resistant to decay and fungi, instantly adding an air of elegance to your bedroom.